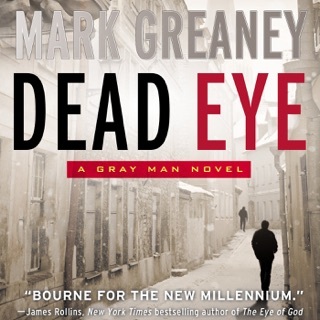 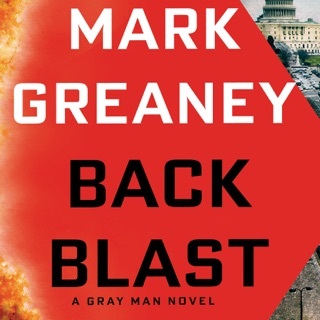 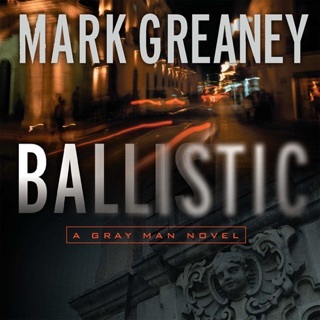 From Mark Greaney, The New York Times best-selling author of Gunmetal Gray and a coauthor of Tom Clancy's Jack Ryan novels, comes a high-stakes thriller featuring the world's most dangerous assassin: the Gray Man. 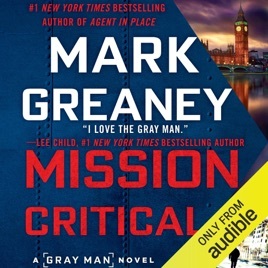 When they land in an isolated airbase in the UK, they are attacked by a hostile force who kidnaps the prisoner. 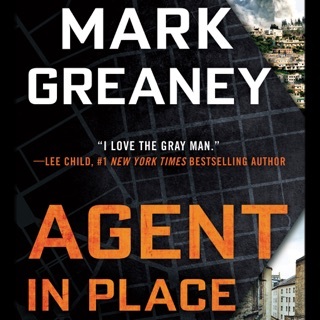 Only Gentry escapes. 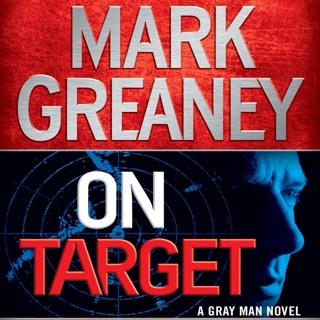 His handlers send him after the attackers, but what can one operative do against a trained team of assassins? 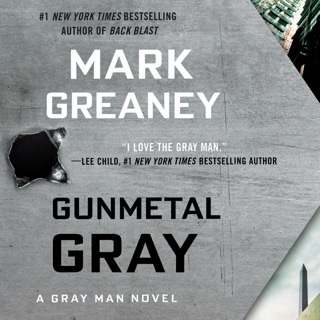 A lot, when that operative is the Gray Man.